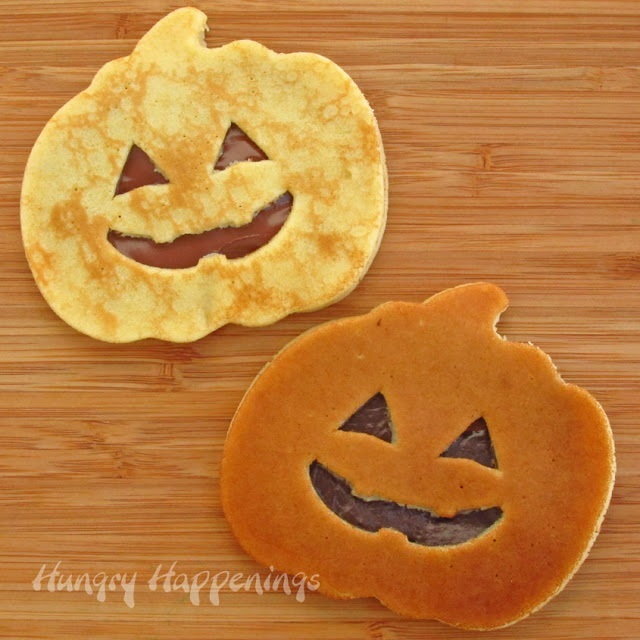 Get in the Halloween Spirit with Jack-o-Lancakes! Whoever told you not to play with your food clearly has never celebrated a holiday before! 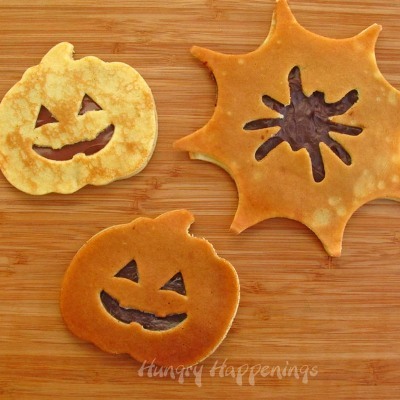 Get in the Halloween spirit with this fun recipe from Hungry Happenings, and you’ll be sure to make a boo-tiful breakfast! 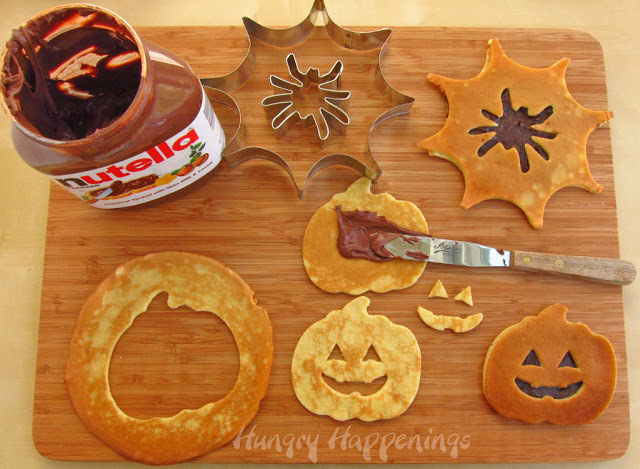 Get Crafty This Season with Your Fall Pancakes! Trader Joe’s Pumpkin Bread Mix is flying off the shelves, Starbucks is offering their Pumpkin Spice Latte, and my Pumpkin Cupcake candle from Bath & Body Works is strategically placed on my office desk; yes FanCakes, it’s that time of year again! FALL! So: are you looking for ways to spice up your pumpkin spice pancake recipes this season? I know I sure am! Take a look at these gizmos and gadgets from the Caribbean Shopping Channel so you can satisfy YOUR fall-food cravings! 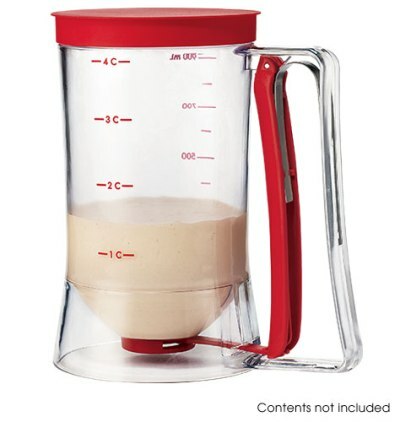 The Pancake Batter Dispenser: Dispense the perfect amount of batter without bowls or spoons! 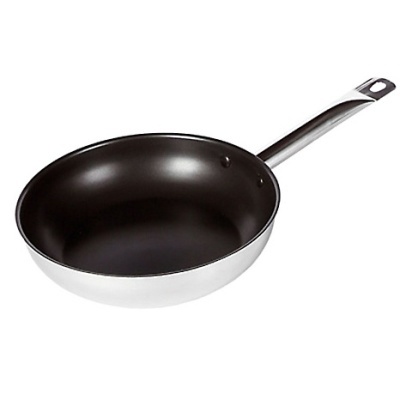 Aluminum Ceramic-Coated Fry Pan: Flip those flapjacks without them sticking to the pan! Aluminum is one of the best heat conductors; and, the evenly tempered base delivers even-heat distribution for reliable cooking results. 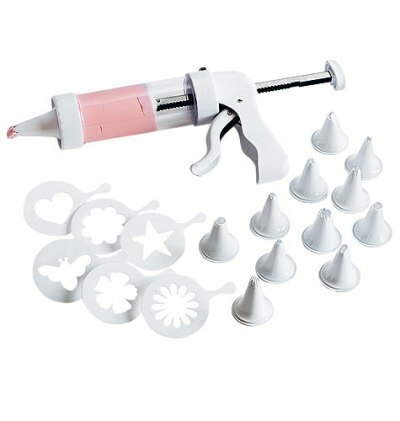 Farm Animal Cookie Cutter Set and Decorator Tool Kit: Whether it’s for apple picking, haunted hayrides, pumpkin patches, or even just a good ol’ fashioned petting zoo, what’s more fun than visiting animal farms in the fall?! 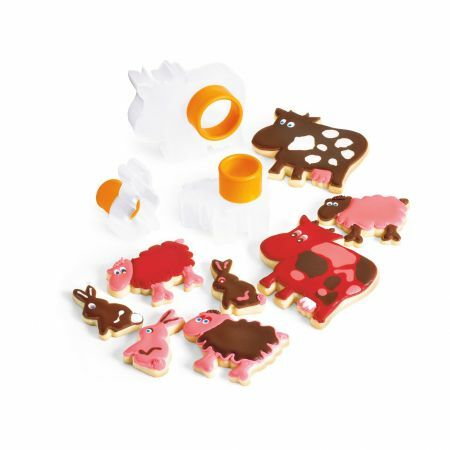 Create some fun fall farm pancakes with this Cookie Cutter Set, and Decorator Tool Kit. 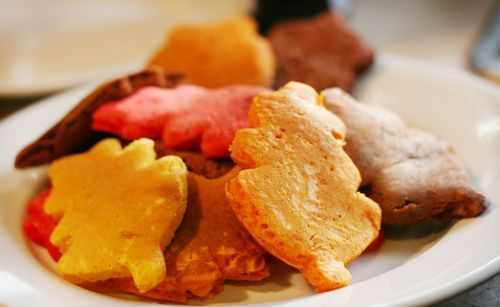 And of course, for more fun fall pancake recipes, check out the Recipe section of Ma’amCakes!